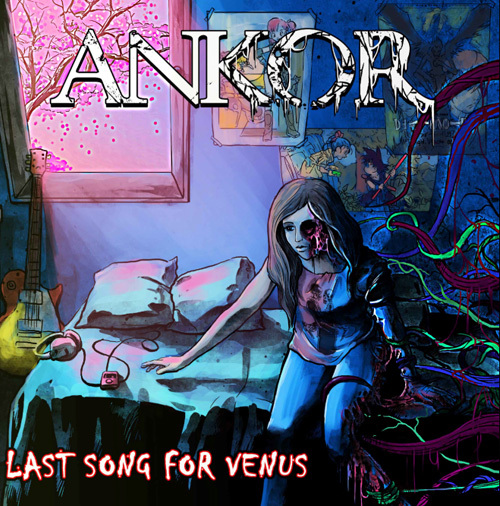 Ankor ir an alternative metal band based in Catalonia (Spain) with the female front singer/screamer Jessie Williams (Bristol, UK) the drummer girl Ra Tache (Ponta Grossa, Brazil), and guitarist/singers David Romeu and Fito Martinez (Tarragona, Catalonia) formed in 2003 in ‘Els Pallaresos’ a small village near Barcelona, when its members were only around 14 years old. 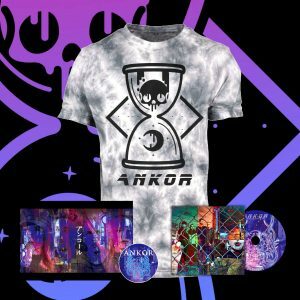 More than 15 years later, with 5 albums on their backs and spread worldwide, Ankor is a national reference in Spain. 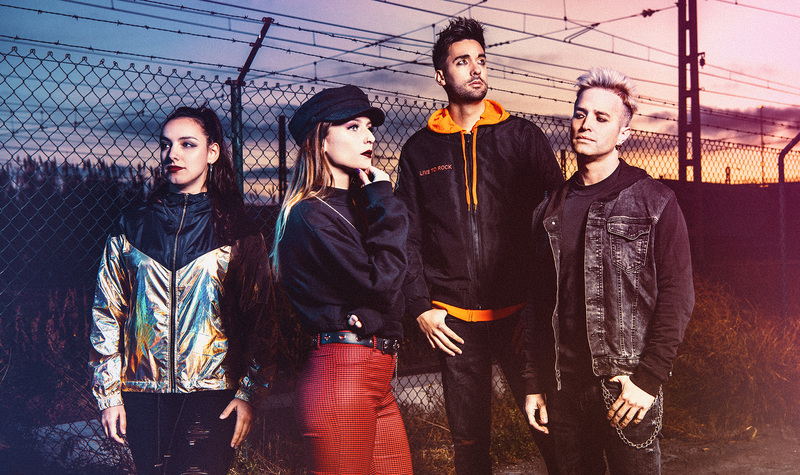 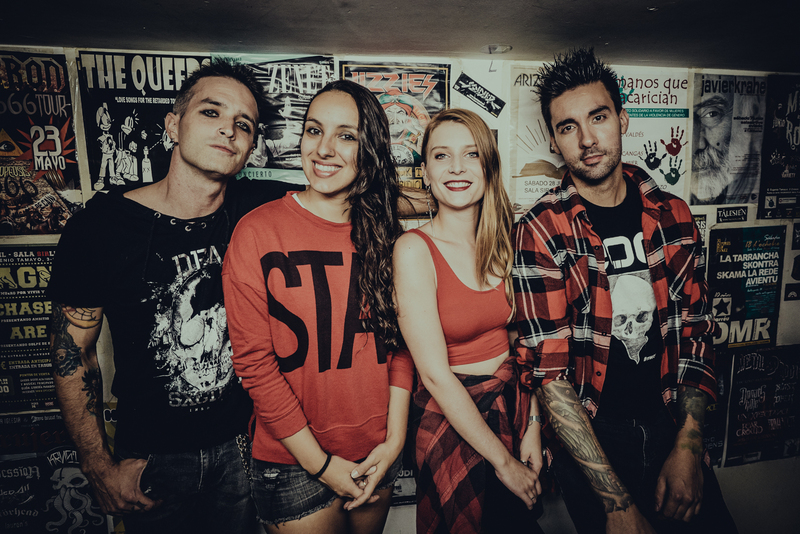 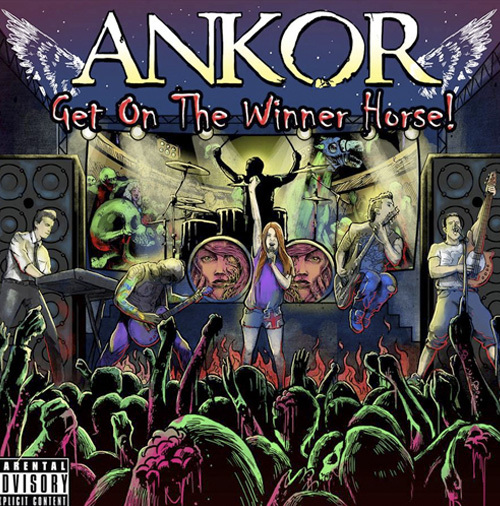 In January 2015 Ankor was chosen best newcomer band by the readers of the oldest and most prestigious rock magazine in Spain and South America; La Heavy (Heavy Rock/Kerrang). 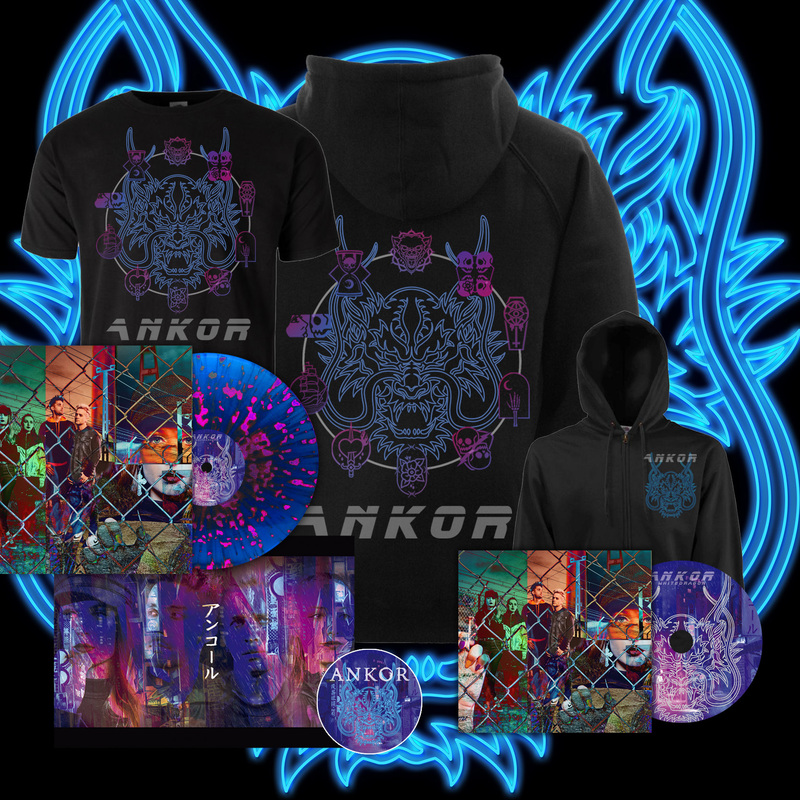 Their 4th studio album, ‘Beyond the Silence of These Years’ published in May 2017 raised the band to a new level, allowing Ankor to start their first worldwide tour. 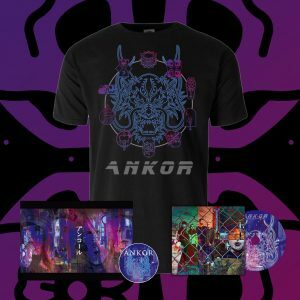 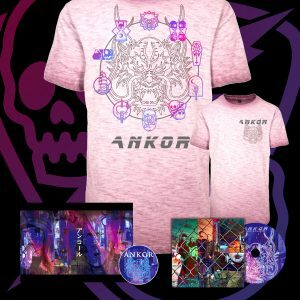 ‘White Dragon’ (April 2019), Ankor’s latest album is the most ambitious album of the band, without any fear to explore and mix different styles of metal, rock, rap, electronic or even funk. 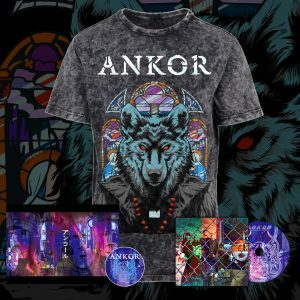 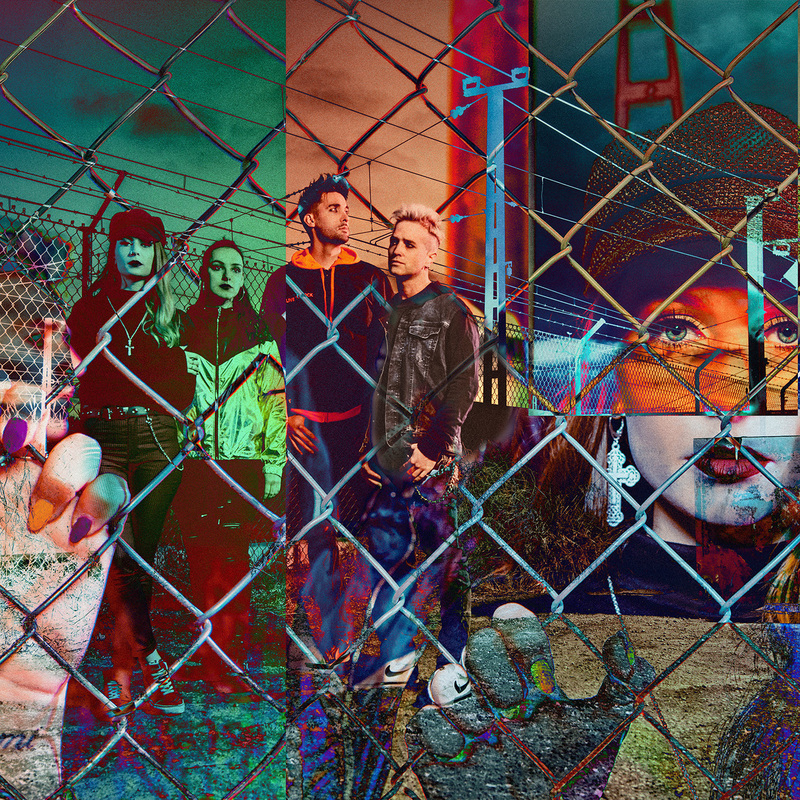 Mixed by Dan Korneff (Pierce The Veil, A Day To Remember, Paramore, Papa Roach…) and mastered by Ted Jensen (Avenged Sevenfold, Bring Me The Horizon, Muse…), discover the world of Ankor and their alternative metal music in ‘White Dragon’.